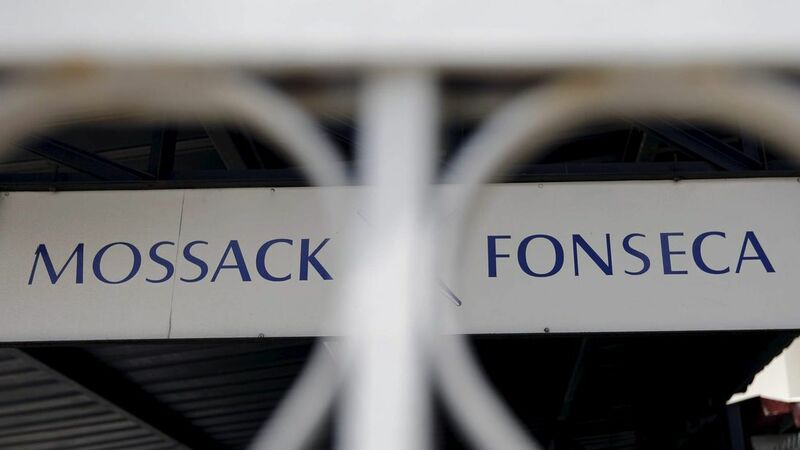 Mossack Fonseca, the firm at the root of the Panama Papers scandal, is to cease operations following the fallout from the data breach. In a statement in Spanish obtained by the International Consortium of Investigative Journalists and translated by Sky News, the firm explained why it was closing. It described itself as "the victim of a cyberattack on a global scale" and said it could no longer operate because of the attention brought on it by the leak. Following the publication of the documents in 2016, many politicians resigned amid public protest. Stories of tax evasion led to raids and investigations in dozens of countries.